Send your best wishes with beautiful, custom greeting cards and invitations. Action Printing custom greeting cards are great for any occasion including Graduation Invitations, Save the Date Cards, and Birth Announcements. 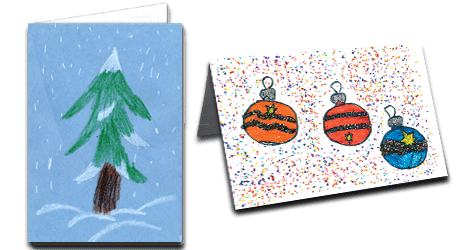 We offer both custom business and personal greeting cards in any quantity you need. We don’t require order minimums. We can design and print your custom high school or college graduation announcements. We can address and mail all your cards too!